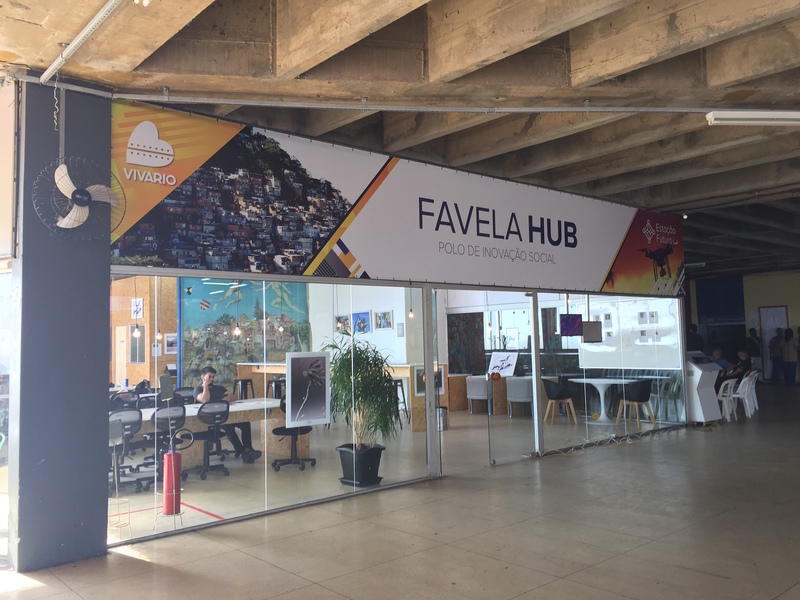 The discussion was hosted by Fave.Lar (a social enterprise that works to provide technical upgrading assistance for homes in favelas) in partnership with Favela Hub (a social innovation and education center of the NGO Viva Rio) as part of the 2018 Urban Circuit, a three-month series of events sponsored by the United Nations Human Settlement Programme (UN-Habitat) to highlight the themes of sustainable development, solid waste management, and resilience. 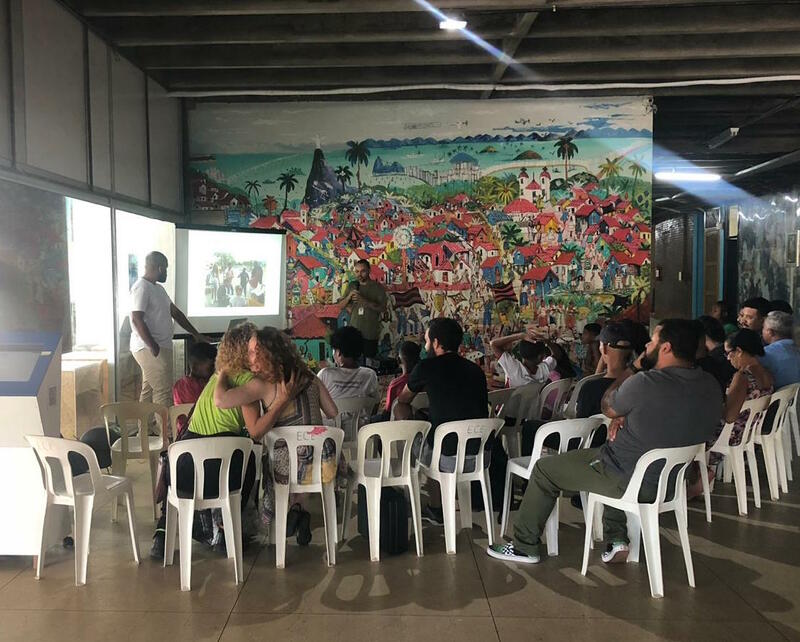 Held at Favela Hub’s space in Cantagalo, overlooking Ipanema and Leblon, the encounter was intended to give exposure to innovative social projects in favelas, while also serving as a networking opportunity to form critical alliances. Fábio Morães, founder of Fave.Lar, opened the event by speaking on the importance of viewing trash as a social problem, especially in Rio’s favelas. Morães cited statistics from the 2014 Rio de Janeiro State Solid Waste Plan (PERS), showing that the Rio de Janeiro Metropolitan Region produces 5,312,042.73 tons of solid urban waste per year, which represents 83% of waste in the entire state of Rio de Janeiro. On a more local level, Morães suggested that the community—home to 16,000 residents—thus produces around sixteen tons of waste per day (considering the average regional rate of 1.19 kilograms per capita per day). 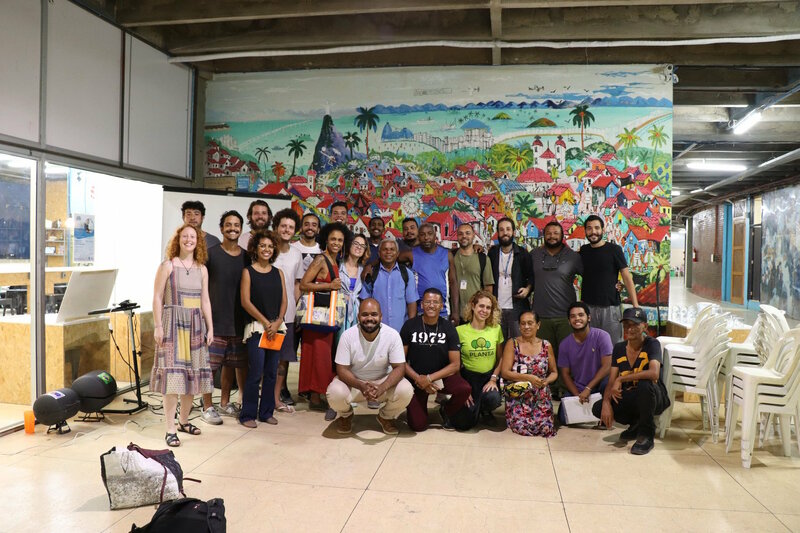 The event moved on to allow a space for community leaders and technical advisors to present projects that seek to address the challenges described by Morães. These social enterprises build upon values of autonomy and sustainability to tackle the serious problems posed by waste collection in favelas, particularly given that the municipal waste collection utility, COMLURB, does not effectively service favelas—often leading residents to dispose of garbage in places such as sidewalks, creeks, and unofficial landfills. “Everything that is done by the government has a time limit—it has a start and an end date. 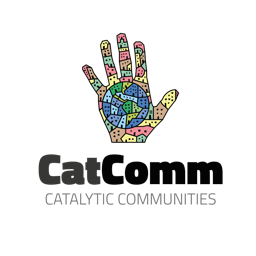 It makes me sad,” expressed Nivaldo Cavalcante, founder of Favela + Limpa and resident of Cantagalo, when speaking about failed government initiatives to keep favelas clean. For this reason, Cavalcante took matters into his own hands. Together with Leandro Abrante, also a Cantagalo resident, Cavalcante created Favela + Limpa in Cantagalo and Pavão-Pavãozinho to encourage residents to properly dispose of their waste, compensating those who gather their garbage and recyclable materials with money and cleaning supplies while making creative use of jingles and signs to promote awareness. Jorge Tonnera, Jr., a biologist who specializes in environmental management and education, was another of the event’s speakers. Tonnera leads the projects Não Jogue Lixo; Jogue Sementes! (“Don’t Throw Trash; Throw Seeds!”) and CompostaVargem in Vargem Grande. His initiatives seek to educate people on the benefits of maintaining community gardens. Tonnera sees his projects as an alternative to the city’s often inaccessible and limited green spaces. 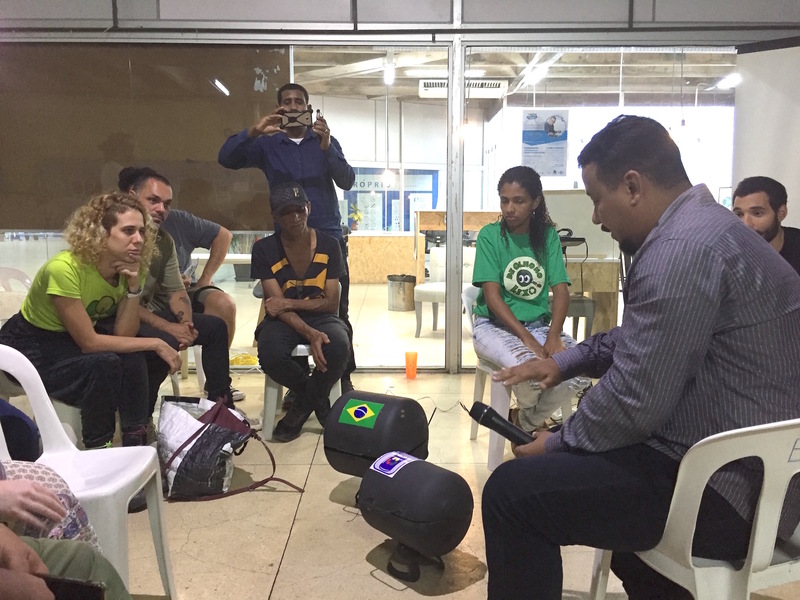 De Olho No Lixo Rocinha—a project of Viva Rio in partnership with the State Secretary of the Environment (SEA)—also presented its multiple projects. As described by Ricardo Gonçalves, a technical advisor for the initiative, the group works to gather and dispose of waste by delivering it at COMLURB’s collection sites—having collected and removed over 1,186 tons of solid waste since 2016. De Olho No Lixo has also formed a cooperative of more than seventy residents dedicated to recycling, providing a source of income for those involved. To address these challenges, attendees declared their dedication to making the city and its favelas cleaner, more sustainable, and more socially responsible places. This article was written by Jorge Sanchez Garcia, and published on November 8, 2018.